Este es un uso interesante de los sistemas de mensajería instantánea con soporte para voz de manera asíncrona para acercar a los niños enfermos con sus seres queridos mediante la abstracción de objetos inanimados. Children suffering from cancer get lonely due to prolonged hospitalisation and treatments that keep them away from their normal routine. To counter their isolation, Amaral Carvalho Hospital and creative agency DM9Rio (Brazil) developed a line of special teddy bears called “ELO” that receive and store audio notes from WhatsApp. Each child was given a teddy with an exclusive number on which friends and family could send messages anytime. When the children got lonely all they needed to do was press ELO’s hand and the message would be played back. Check it out below. Kudos to everyone involved in creating this brilliant innovation that’s put a smile on these kids’ faces. 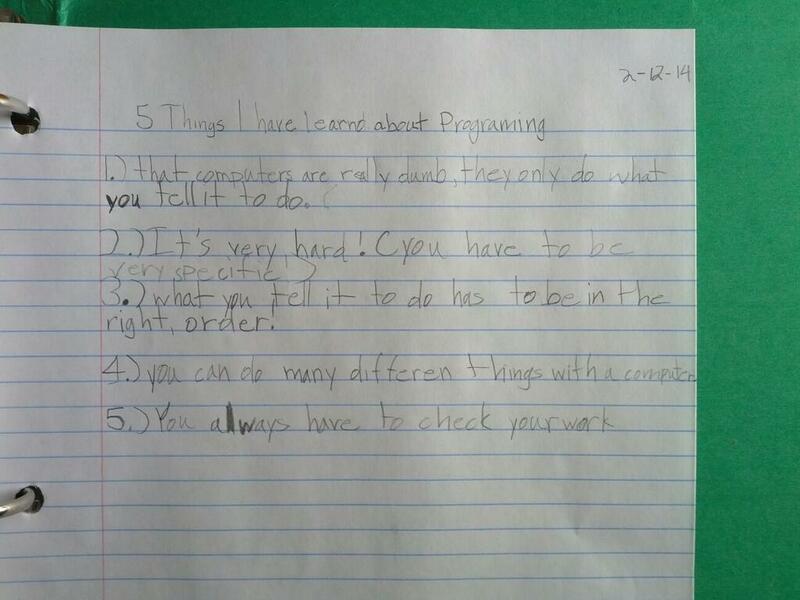 My 7yo daughter captured the essence of programming after an hour with @hopscotch.